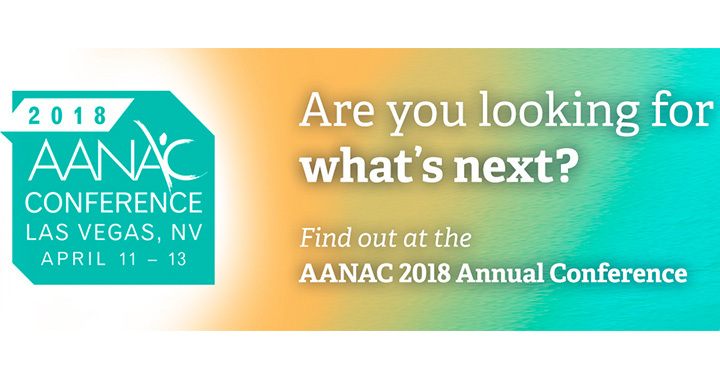 Susan LaGrange and Colleen Toebe are looking forward to the AANAC 2018 Annual Conference taking place April 11-13 in Las Vegas. Based on the premise that healthcare changes and uncertainties leave many industry leaders wondering what’s next, the conference aims to address important issues and offer insight into preparing for the future. Be sure to attend Colleen Toebe’s presentation, “Overview of the New Drug Regime Protocols,” on April 12 from 10:30 a.m. – 12:00 p.m. as she provides an understanding of the Drug Regimen Review process and how to monitor its effectiveness.